My husband is hard to shop for because he says he doesn't need or want anything. I generally end up buying him the same things, shirts and his favorite candies, for gift giving occasions.This past Christmas I found a gift that has been very popular with the men in my family: The Sportula. First I gave a set to my dad, then Dennis gave us a set and now my brother wants one too. 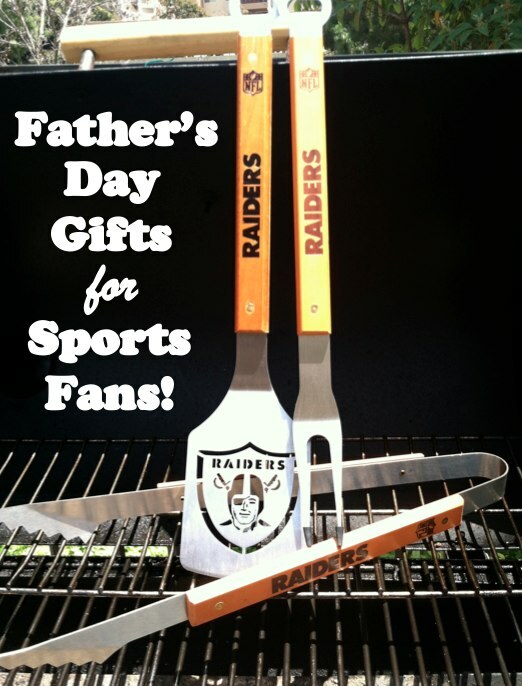 The spatula, tongs and fork are super sturdy and two come with bottle openers on the ends. 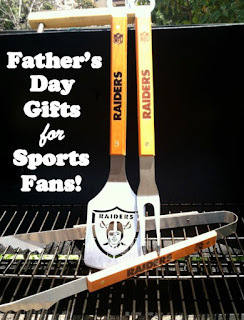 Sportula has expanded beyond NFL and now has NHL, patriotic themed, college teams and Nascar sets. I like that they've also brought in a new product, the Boasters (stainless steel coasters) for those of us who already have the sets but want another way to show off our team pride. We're slowly making over the deck and the boasters would be perfect to have on the coffee table. You can buy Sportulas and Boasters on the Sportula store on Amazon . *Not sponsored, affiliate link used. You can laugh at my dirty grill but not my team! I'm not ashamed to admit how much I'm enjoying reading young adult and teen fiction. I think there's a creativity and story variety that isn't present in 'grown up' books. "Authors who write for young adults are taking creative risks -- with narrative structure, voice and social commentary -- that you just don’t see as often in the more rarefied world of adult fiction." You said it, sister. Also, I have only given up on a young adult book once. I started The Book Thief and couldn't get into it, but I'm much more willing to give it a second chance than I would some of the grown up books I've tossed aside (I Know This Much is True, Slammerkin, Freedom, The Year We Left Home). Plus, it's been a good way for Tyler and I to connect. We've read some of the same titles and he trusts my book suggestions more than he used to. 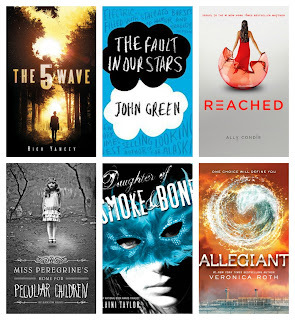 I've got six young adults books on my never-gets-shorter Want To Read list. Three are conclusions to trilogies. I will say I liked Divergent more than Insurgent but both are good. Tyler is reading this with me so I'd say this series is good for ages 10 and up. I read both books before him just to be sure. Again, I liked the first book better than the second but I really want to know how all the plot lines wrap up. This is also good for 10 and up. I think Tyler would enjoy it if he could get past the romance. There is a love triangle and relationship between two characters with kissing but not intense kissing. Here's one where I liked both the first and second equally. I was all set to let Tyler get started on these until I got to the middle of the second book, Days of Blood and Starlight. There's a relationship with the lead characters and there's more descriptive intimacy than I think he's ready for. 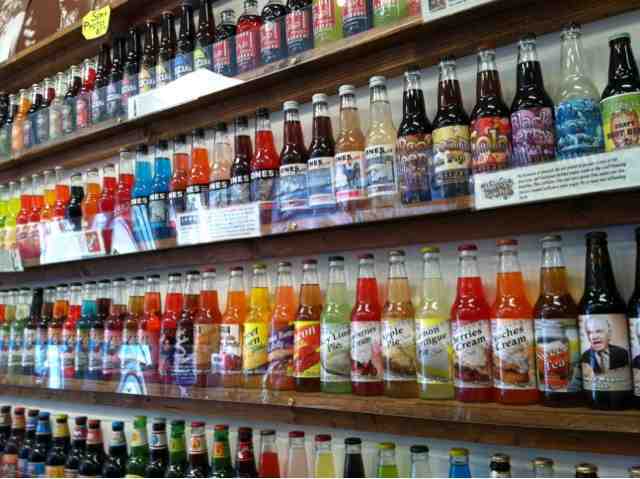 I'd say this is better for 15 and up. Certainly some themes are better left to an adult audience but the young adult books I've read are something grown up books rarely are: fun. 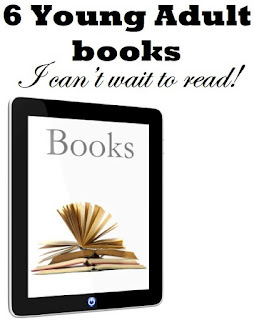 There's a difference between a quick, mindless read like the Sookie Stackhouse books and one that is really fun to read. It's rare that I've been so excited to sit down and read all day as I was on the Harry Potter release days. "Bottom line, there's one thing that young adult novels rarely are, and that's boring. They're built to grab your attention and hold it. And I'm not as young as I once was. At my age, I don't have time to be bored. Preach. There's room on my bookshelves for all kinds of reads. As long as young adult authors are creating such captivating reads, I'll be in line to buy them. What are your thought on YA books? Leave your favorite title in the comments! So, apparently, according to the media, Pinterest is causing stress for moms. Last week I read the story online on the Today show website and heard it again on the news this morning. 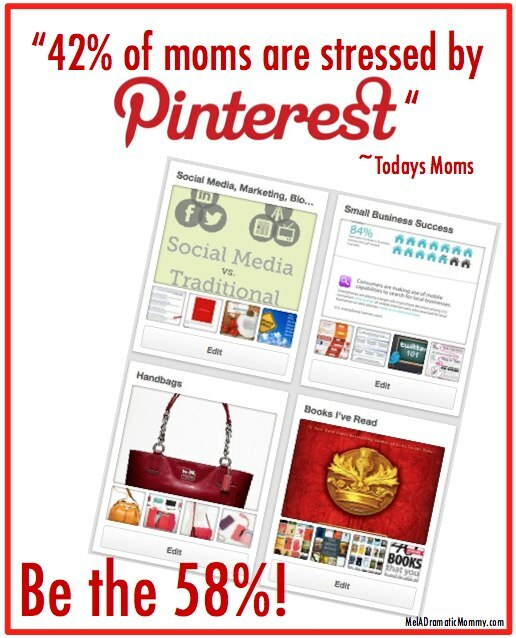 The Today Show conducted a study and found that 42% of moms claimed Pinterest stressed them out. The only thing I can think of to respond to that is: priorities. I understand the idea behind why the show did the study. Most women I know will agree they are their own harshest critics and the stress they put on themselves is worse than stress from outside sources. I am by far my own worst critic. The voice in my head can be overwhelmingly negative and hard to silence at times. But never will I say looking at Pinterest is my biggest source of stress, or any stress at all for that matter. When I go to Pinterest the word that comes to mind is better. I'm inspired to put better food on the table, hopefully take better pictures one day, be a better businesswoman, become a better blogger, dress better, give better gifts, throw better parties, get better at organization and so on and so on. I don't go to Pinterest because I think I'm deficient in these areas. I go because it's fun! There are so many amazingly talented and creative people out there, why not use the resources they've given us (for free!) to do things we normally do, only make them better? That's the way I approach the site and I hope you do, too. If Pinterest or other creative outlet sites are making you feel inadequate in any way, I think it's time to take a step back and examine your priorities. 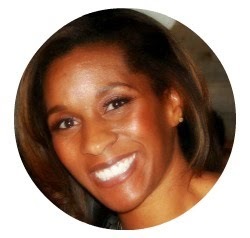 No social sharing sites should have the power to make you feel like less of a mom, wife or anything else. Social media is supposed to enhance our daily lives and relationships, not make us feel bad. YOU need to be the one using the sites and not let them use you. Also? This is not a competition. You do you, I'll do me and everything will be alright. Also, also? Don't play into the media's hands. We're better than that. If you're not having fun online, perhaps it's time to step away from the computer and re-evaluate what you hope to get out of participating in social sites like Pinterest. Remember when I said I was ready to get back into social media? Well I jumped in with both feet and RSVP'd for my first conference in more than a year. This week, my family and I are in Orlando where I'm attending the Disney Social Media Moms conference. 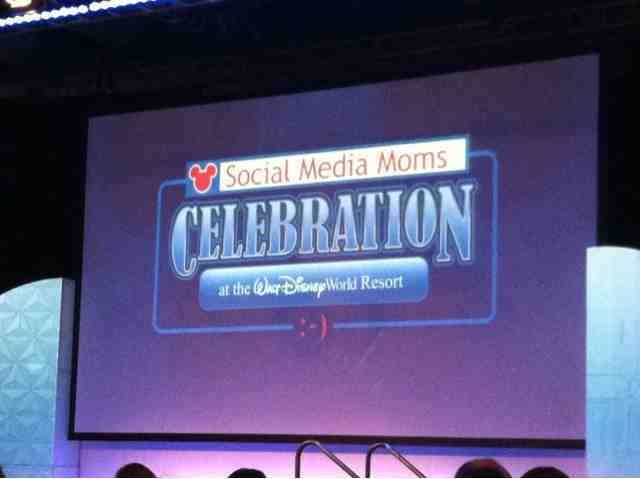 This year is the fourth time Disney World has hosted about 200 bloggers and their families at the resort. The invite-only conference put together by Disney's marketing and social media teams, is a chance for families to experience deluxe resorts, park hopper tickets, behind the scenes looks at new attractions, premier swag and giveaways and great food from the Disney chefs at incredibly reduced prices. It's a hybrid of a conference, press junket and vacation. At the conference we have an opportunity to hear from various Disney execs and departments and hear about the new developments within the parks and other Disney departments like cruise lines, Interactive (gaming and multimedia), social good and Disney Destinations. During the day, we bloggers listen to motivational speakers and business execs to learn about marketing, writing, promotion, branding and social media while our families run around the parks. At night, we're all treated to things like fine dining, character appearances and entertainment. At the 2010 event, Ann Foster, Director of Disney Destinations, said in her presentation that we only have 18 summers with our kids. That really stuck with me. Tyler will be 11 this year so half our summers are gone! I love that, when he looks back on his childhood, he'll have so many memories of our time here. This year will be extra special because we surprised him by inviting his best friend and family to come along with us. Disney truly knows how to put on an event and this conference never fails to disappoint. I'm incredibly blessed to be attending for the third time. Disclosure: While Disney is the official host of the conference, we are not attending as sponsored (hosted) guests. All opinions are my own.